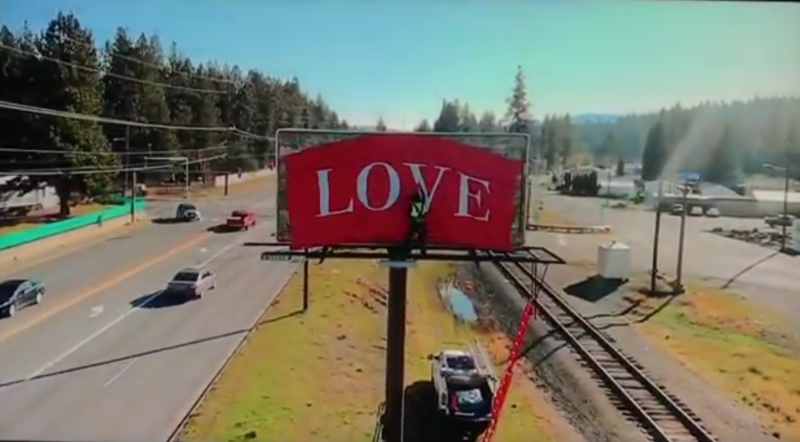 What’s LOVE Got To Do with Billboards? "That word 'love' has a vibration, that big board emanating that vibration out, I think people are drawn to it," said Carole Glauser. 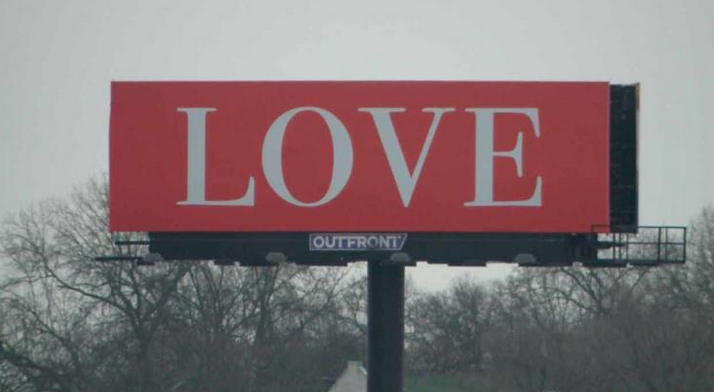 It’s a #OOH campaign part of a national movement called ‘Love on Every Billboard’. It started in Spokane, St Louis and Detroit this week and Oklahoma City soon to follow. Contact John at loveoneverybillboard@gmail.com for more information and find out how to fund a billboard in your market. And land some 1st quarter ‘love’ for yourself.